Flash Stock Firmware 10F LG G6 H870 KDZ Method Using LGUP & Uppercut. Flash Stock ROM 10F LG G6 H870. The following guide will explain how to solve boot loop or bricked issue on Android LG G6. Or you can also use this guide to upgrade to the current Android version. This is 10F stock firmware, which 10f is the second official LG Android 7.0 Nougat update for open UE devices. To flash the 10f stock firmware, we need the LGUP and Uppercut. 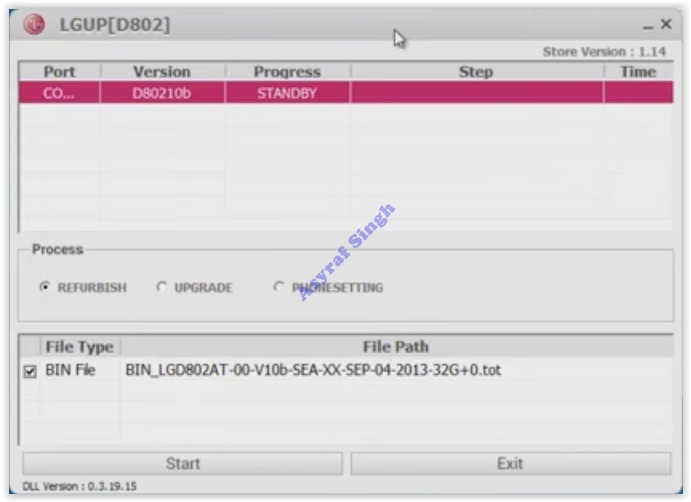 We know that LGUP tool is a new flashing tool to flash kdz/tot/bin stock ROM format into the LG smartphone device. LGUP work only on Windows Operating System. 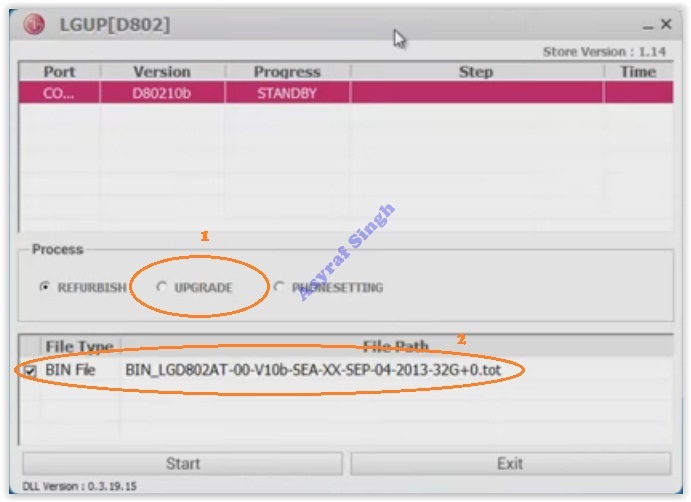 But, not all LG devices are supported by LGUP flash tool. Therefore, we need Uppercut. the Uppercut allows LGUP to instantly work with a ton of different LG phone models. So you do not need to be confused to find specific model files. So, what do we need to flash stock ROM 10f to LG G6? The following are the requirements. A computer with Windows OS based. Download Stock ROM 10f for LG G6. Instruction How to flash LG G6. Make sure all required files above are successfully downloaded on your computer. Then, do the following step. Turn Off your LG G6 Smartphone device. Then press and hold the Volume UP button while connecting your LG G6 Smartphone to the computer using the USB cable. This action will browse your kdz/tot file you just download. Now, you can unplug your LG G6 device from the computer. 0 Response to "Flash Stock Firmware 10F LG G6 H870 KDZ Method Using LGUP & Uppercut."